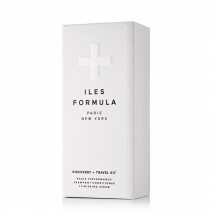 ILES FORMULA signature SHAMPOO was created by selecting the most exclusive, high performing antioxidant-rich ingredients to work for all ages and hair types. ILES FORMULA Shampoo immediately detangles + repairs + protects hair while providing manageability and a luscious silky texture. 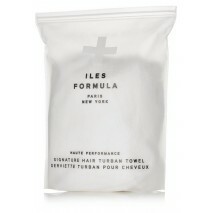 For wavy, curly or spiraled hair, Wendy Iles have developed an haute performance ILES FORMULA Curl Revive spray. Iles Formula Curl Revive spray defines curls while gently conditioning them, resulting in smooth, soft, shiny locks that don't feel heavy or stiff.